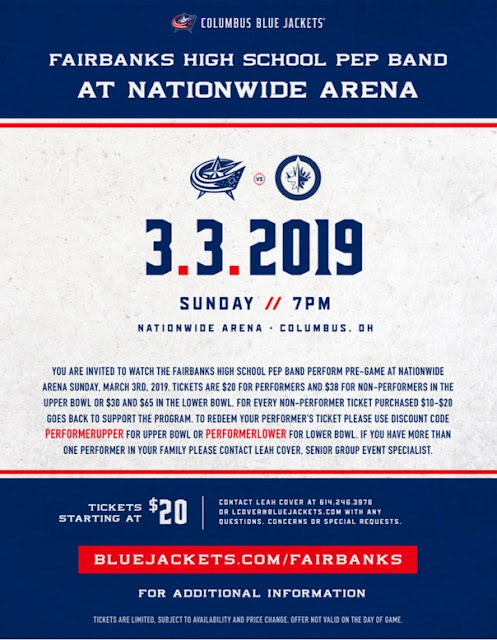 *The Fairbanks Pep Band will perform before the CBJ game on March 3, 2019. The game starts at 7pm and the band will play from 6:00 to approximately 6:30pm while Blue Jackets fans stream into Nationwide arena. 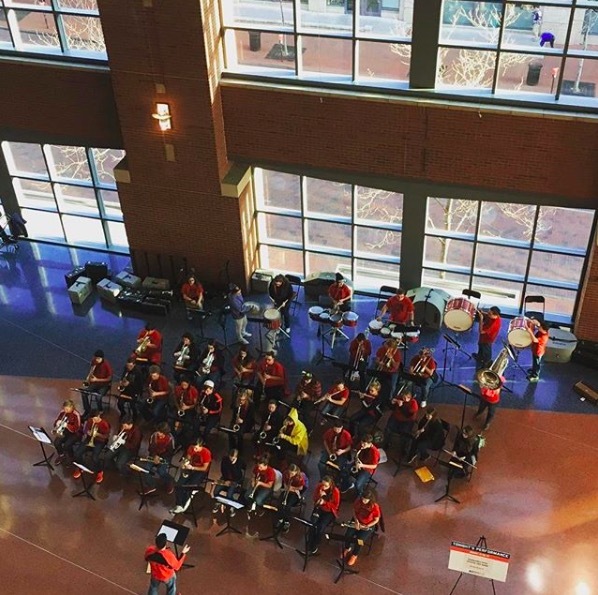 We will perform in the main atrium at the top of the escalators from the SW entrance by Tim Horton's. Transportation will be provided for all band members and equipment. *All pep band members MUST HAVE A TICKET TO ENTER, and are responsible for acquiring their own ticket to this event. The performer discount code is "PERFORMERUPPER" OR "PERFORMERLOWER." If you have more than one performer in your family, see below to contact Leah Cover, CBJ representative. Once you have confirmed with your parents that your ticket has been purchased, please check off your name on the list on Mr. Keller's office window. The pep band will be traveling to Nationwide Arena on Sunday, March 3, to perform before the Blue Jackets game vs. the Winnipeg Jets. You may have heard that the CBJ is the hottest ticket in town because the Blue Jackets are on fire this year! *Wear your pep band t-shirt. This is required for this performance. *If you plan on eating from the concession stand, please bring spending money. 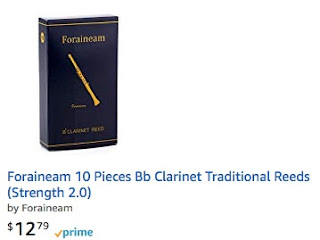 They are inferior reeds and aren't even worth the $1 each you pay for them. Please DO NOT BUY THESE REEDS. You will not find these reeds in any reputable music dealer's store because they are not quality products. If you have unopened boxes of these reeds, I recommend you return them for a refund immediately and purchase reeds that I recommend. Here are my APPROVED brands by long-established reed makers: Clarinets: Rico Royal, Mitchell Lurie, and Vandoren. For saxes: Rico Royal and Vandoren. They cost more than the above listed junk reeds, but they SOUND GOOD and LAST. They are well made and will perform well for you. Just as anything in life, you get what you pay for. 10 reeds for $8 sounds like a bargain, but I assure you they are junk. 6th Grade Band You need to be seated in your performance seats on the gym floor at 6:55pm. We will warm up on #147, 148, 149 in your book and then perform our program. After we are done, we’ll file out and then you will sit in with your family. Do NOT go back to the band room. After the HS concert band has concluded their program, you are free to go. 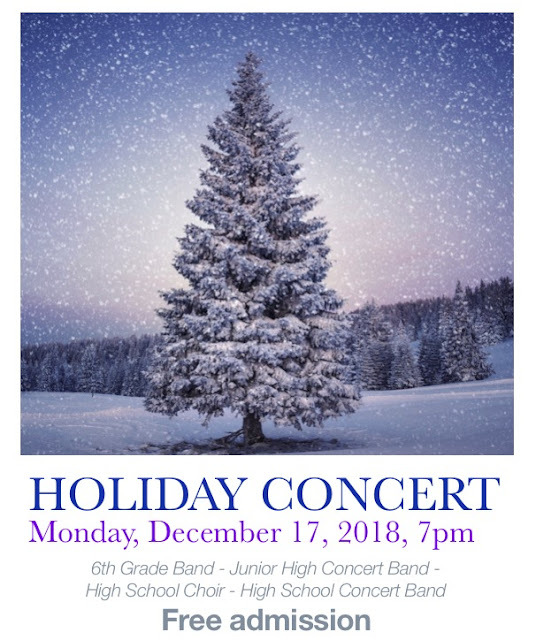 JH Concert Band: You need to be seated with your family with your instruments and folder ready to watch the 6th Grade Band at 7PM. Immediately after the 6th grade band’s program, go promptly to your performance seats on the gym floor. We will warm up and then play a chorale and then perform our program. After we are done, we’ll file out and then you will sit in with your family. If you share instruments with a HS band member, they will be waiting for you in the corner to take your instrument. Do NOT go back to the band room. 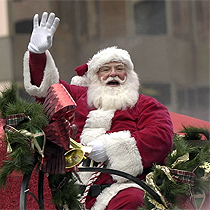 The Milford Center holiday parade is Sunday, Nov. 25. It is an important performance in Milford Center and our participation is always appreciated by the fire department (who sponsors it) and all the residents as well. This is a required performance for all FMB members, as per the student handbook. If you have a request for an excused absence, you must submit it to Mr. Keller in writing at least 14 days prior to the event. 11:45-12:15pm - The school is open to get your raincoat, instrument, shoes, helmet, gloves, or whatever you need. 12:15pm - School will be locked. 1:00 pm - Parade Begins. *Uniform for the day is: Drillmasters, blue jeans, FMB raincoat, white gloves, helmet, plume. Please feel free to layer under your jeans and under your raincoat if the weather is cold.